If that is true all my plans are excellent — things seldom turns out as I meant them to. Yesterday I started the day full of good intentions; I should pay my bills, write some letters that I'd put off far too long, work on the Advent calendar and hopefully answers mails. A friend called early in the day — she was about to order tea and wanted my opinion. Such an important subject as tea can't be dismissed too glibly. 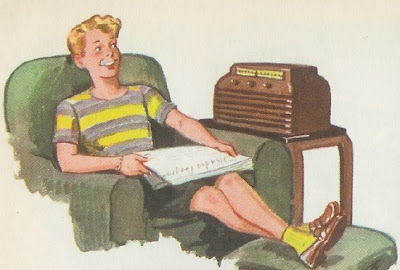 After dinner (remember, I live in a rural area where dinner is an early affair) I ended up listening to the radio. There are so many interesting programs; unfortunately it is impossible to do any important writing or reading at the same time as you listen. When the sandmand urged me to head upstairs to join him I hadn't done a fraction of all I had planned. This means I have no problem to fill my day today. You know what they say "the best laid plans of mice and man", we all do the same and wonder what were we thinking, oh well there is tomorrow. I love your windows everyday, Margaretha, and I love reading whatever you have to say. Everyday I wonder why I made a plan for that day because things change before they even happen!